As a diverse specialist immigration law firm, we deal with a wide range of clients from different backgrounds. We often get asked whether the firm accepts legal aid. The answer, without hesitation is a resounding no. We recognise that occasionally, our callers do not perhaps appreciate or even think about the reasons why we don’t accept legal aid instructions. Perhaps we should share with you the philosophy and logic we rely on to keep us unashamedly private (and proud). But legal aid is a good thing right? Wrong. Our view is that it used to be. 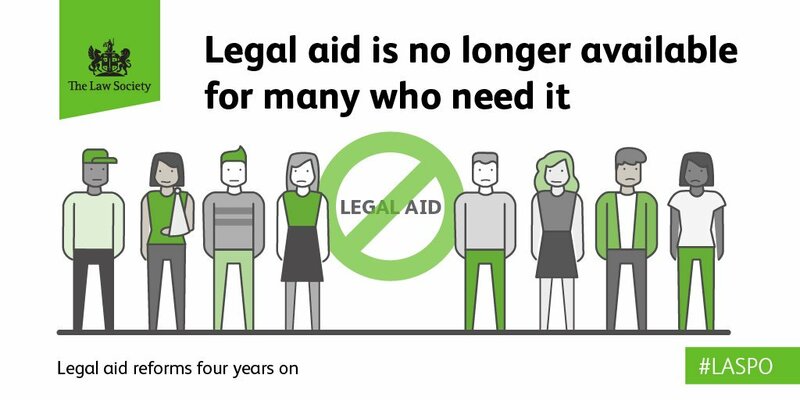 Fact is, relentless legal aid cutbacks introduced over the last 4 years have been steadily eroding the quality of representation and thus by default, failing to deliver the very objective they were created to meet – justice. 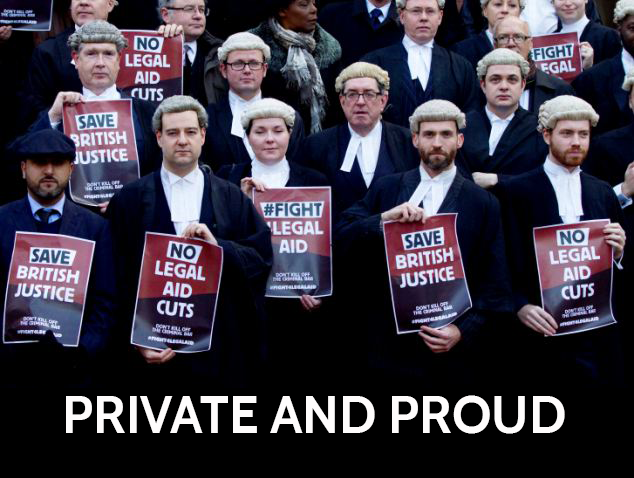 The UK has witnessed numerous barrister protests and strikes against legal aid cutbacks. Speaking at a Law Society’s conference, Kelcey said there is a limit to what firms can be expected to do on legal aid rates: ‘We can’t supply a platinum level of service with base metal rates of pay.’ He suggested that firms be open with clients about how much the government pays and explain the constraints this puts on them. In short, cuts to legal aid and courts make a mockery of equal access to justice. Early legal advice is incredibly important. It means that people can deal with a problem before it becomes a crisis. Early advice and detailed preparation of legal arguments are often the tipping point between a decent but unpersuasive argument and an exceptional argument that yields results. In practice, the essential consideration for the solicitor or firm is whether the fees paid warrant the level of work that it takes to get the job done to the best of their ability. This, at first glance, may seem unfair from a client’s perspective but let’s put that thought aside for a second and ask ourselves why this is the case. In reality, a law firm operates in exactly the same way as any other commercial entity in that it operates a commercial enterprise for financial reward. Constraints on public funding have resulted in many firms taking on instructions simply because they cannot afford refuse them for financial viability. Any commercial enterprise is doomed to fail if it is not profitable. Is it about profit? Short answer: No. 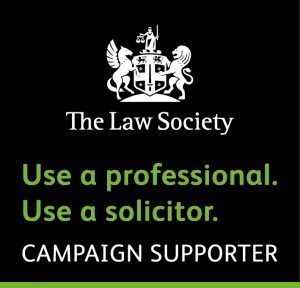 Put yourself in the shoes of a solicitor or barrister. You have dedicated 10+ years to becoming qualified and have no doubt made many sacrifices along the way not to mention racking up scary amounts of personal debt. If, after all of this you are left in a position where your time, experience and expertise is not valued enough for you to better yourself (and clear those debts) then this would be a genuinely unsustainable position. At UK Immigration Solicitors, we are unashamedly private and proud and do not accept legal aid instructions. This is because we want to take cases on because we believe in the case and are confident that we can get the right result if we were unrestricted in our efforts by financial constraints. When we take on a instruction, we do so because we are prepared to give the case the time, devotion and preparation it needs to maximise the prospects of success. In an ideal world, all representations would be 100% successful but sadly the world we live in is far from ideal. Experienced, determined and professional we are but we are not magicians and sometimes we have no alternative but to try and make the best of a bad situation to the best of our ability. We understand that legal representation is not cheap and accept that private instruction is not the right choice or even a possibility for everyone but we all have difficult choices to make in life. Sometimes we have to take a step back and weigh up all of the important considerations. In essence, if you are basing your choice of representation and therefore by extension, your future and that of your loved ones exclusively on who offers the cheapest service, you should equally be conscious of the impact of this decision on the end result. Quite often, you won’t get a second chance to make the same argument so it vital you make the right choice first time round.